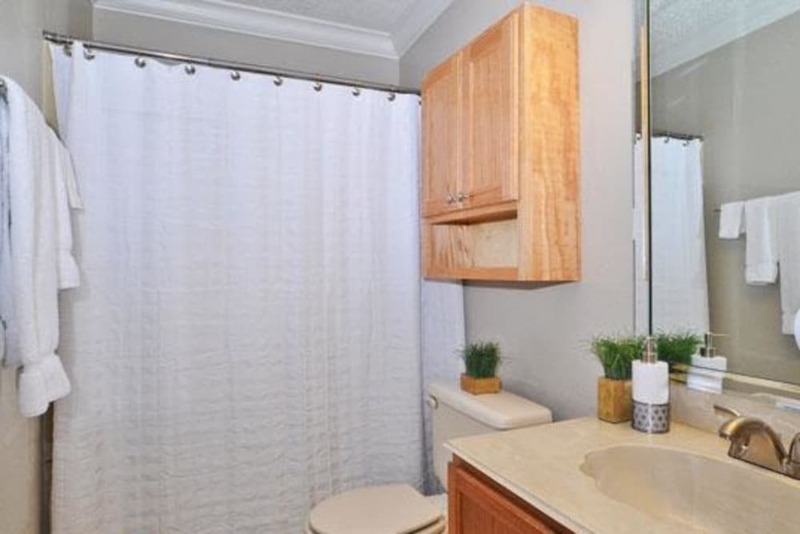 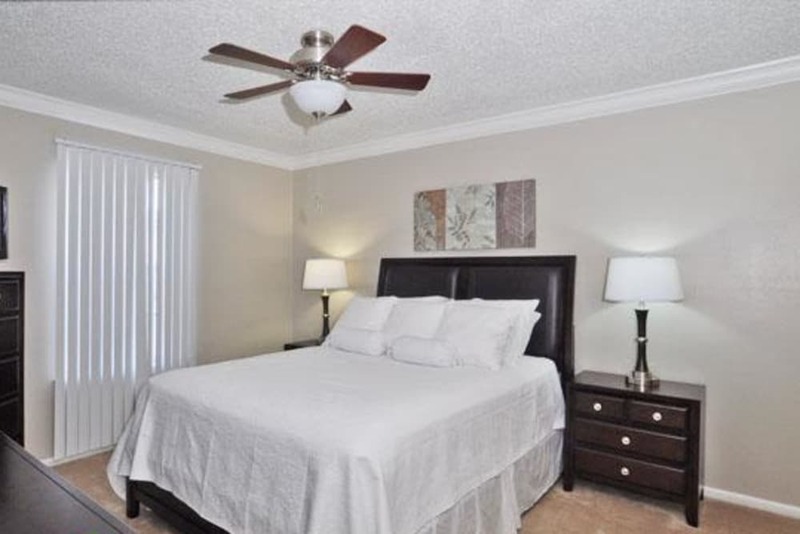 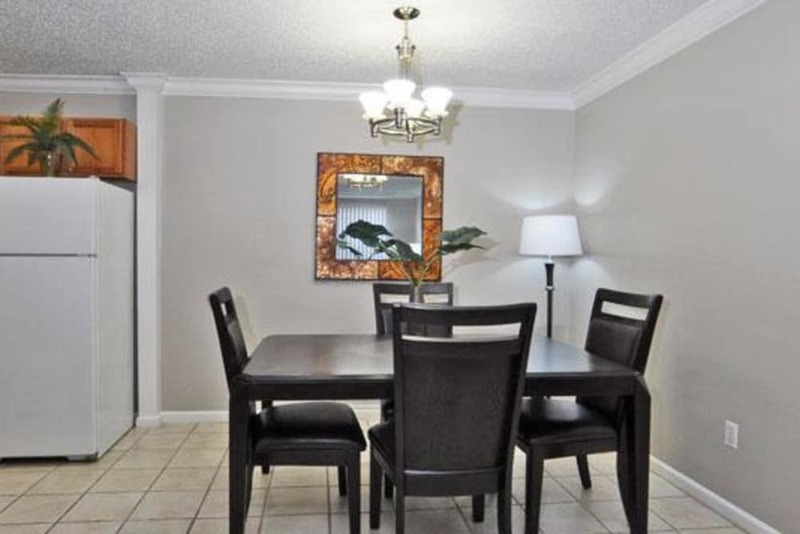 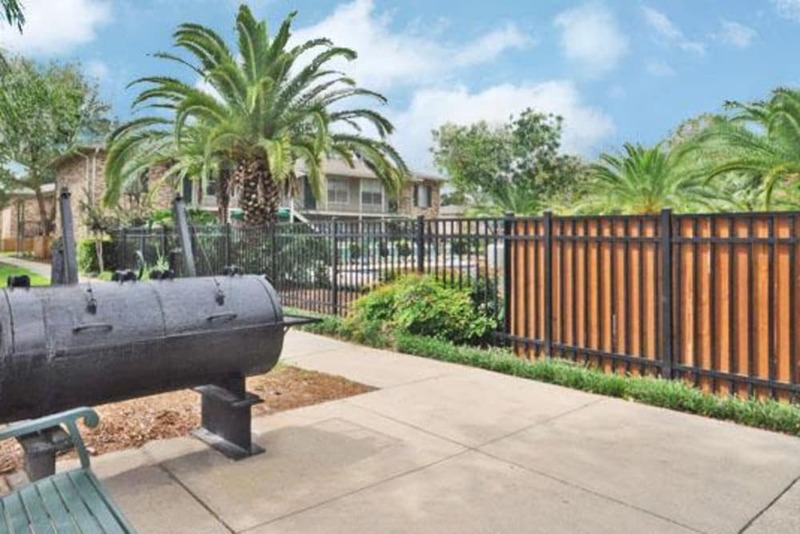 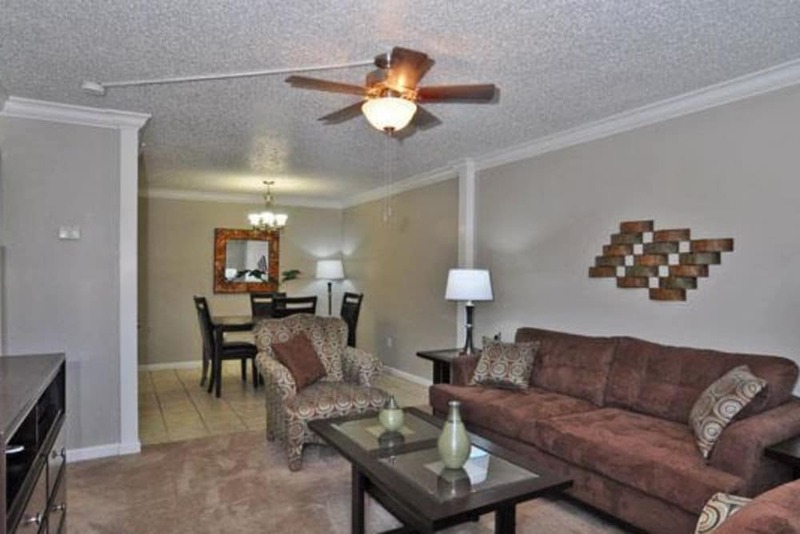 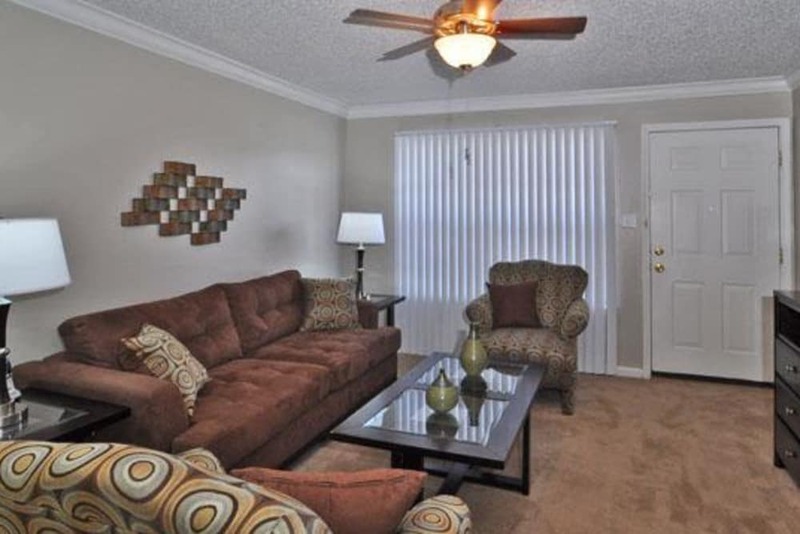 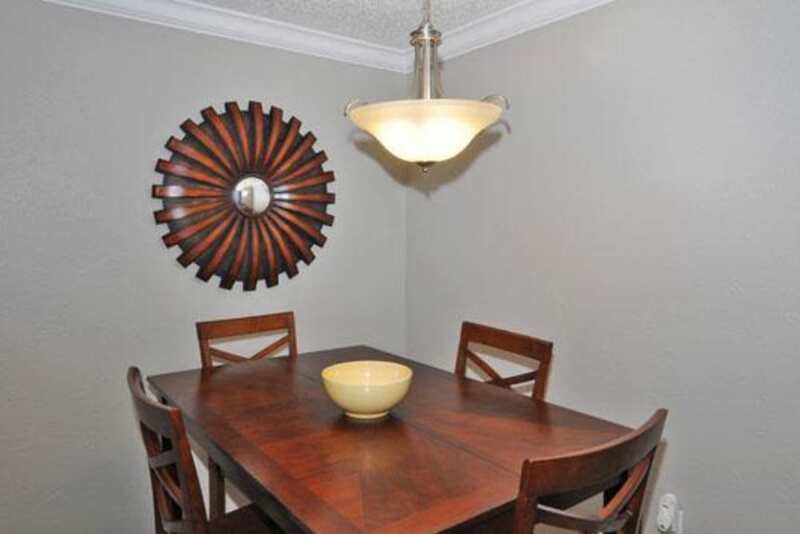 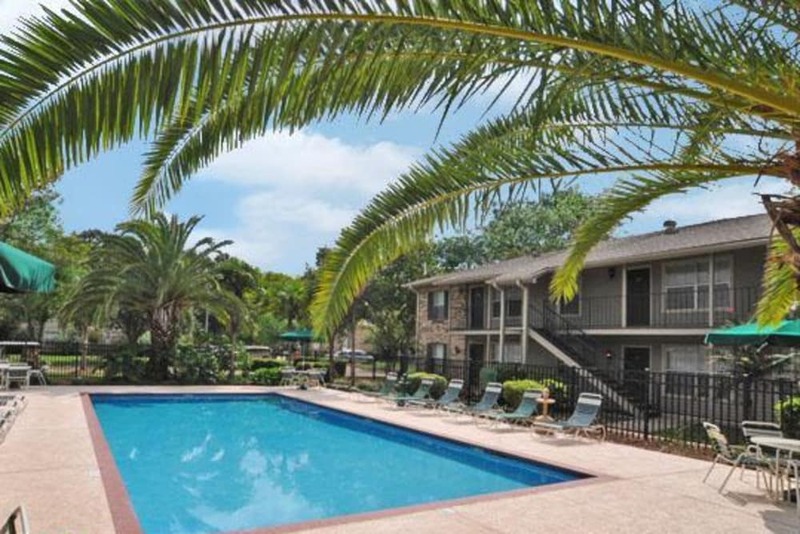 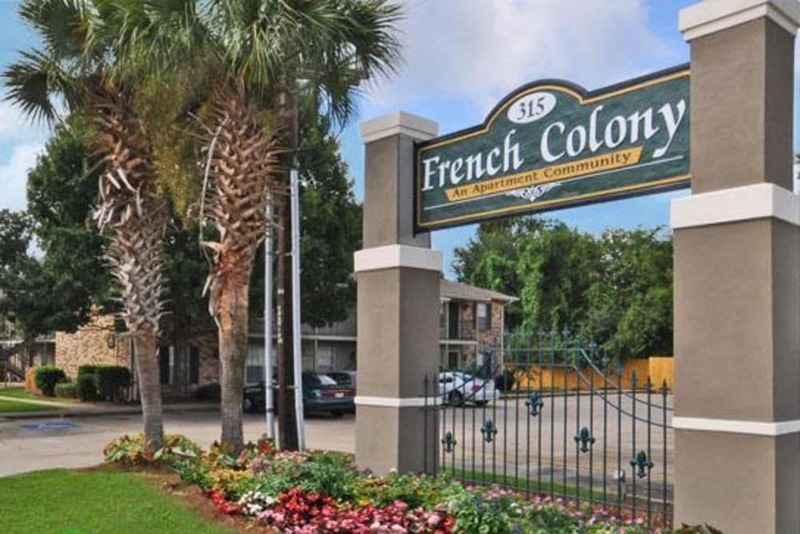 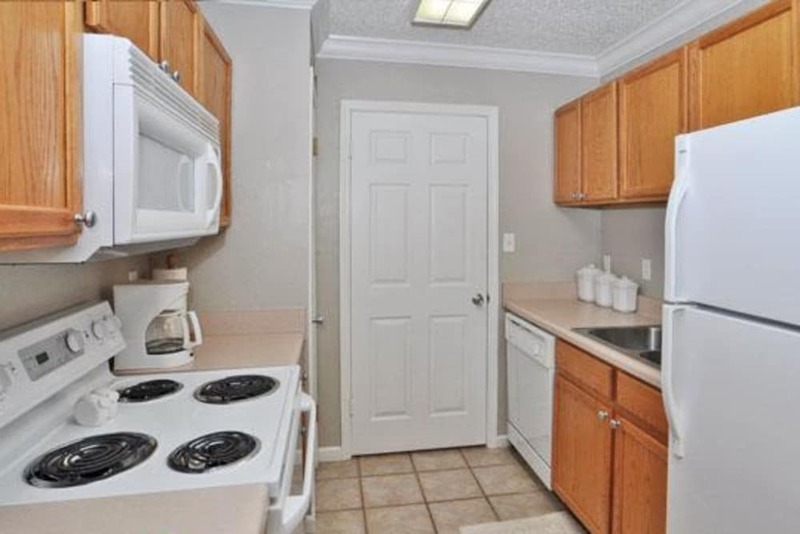 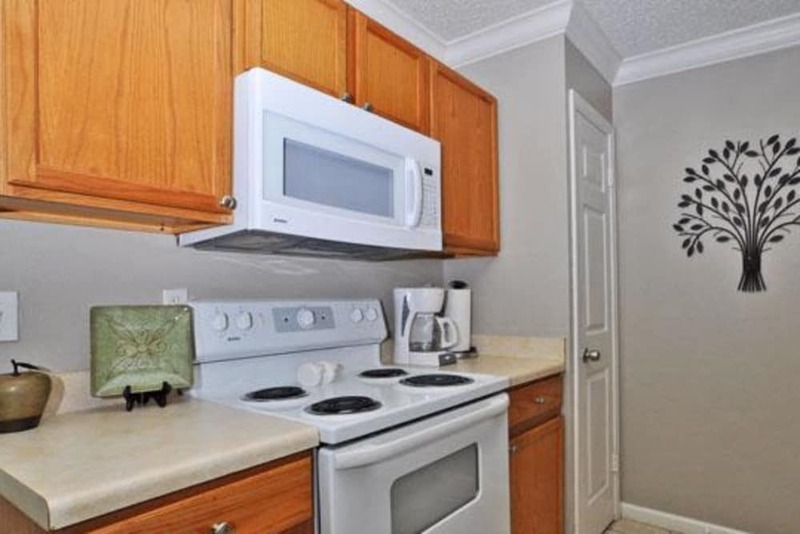 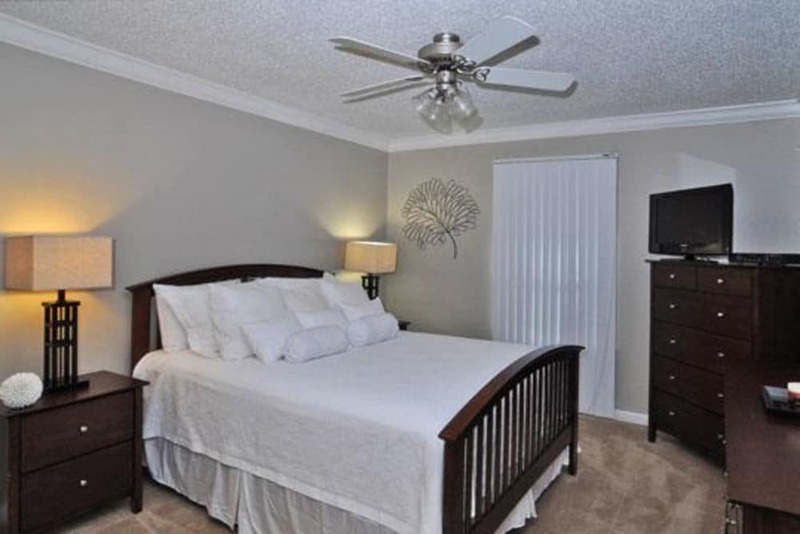 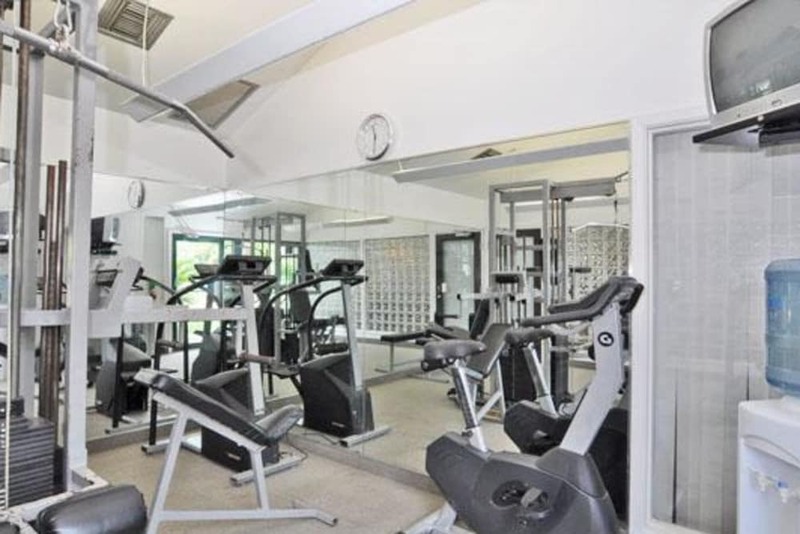 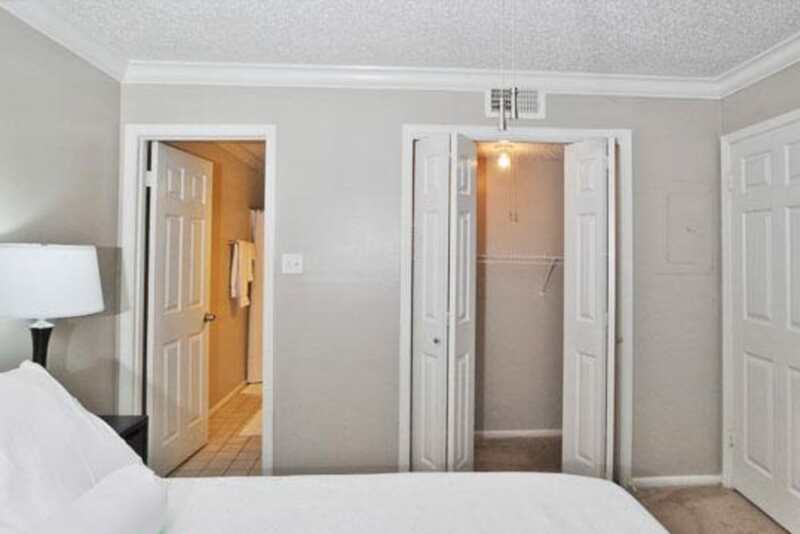 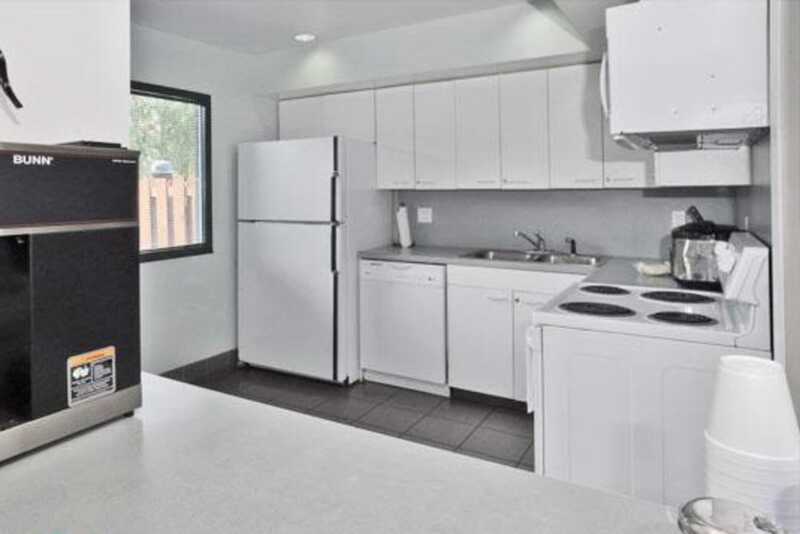 Scroll through our photos to get a taste of life at French Colony Apartments. 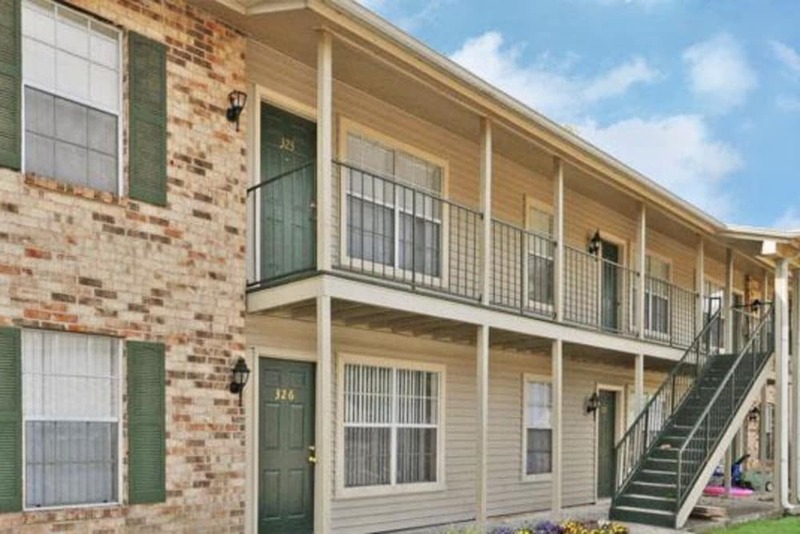 Our one and two bedroom apartments for rent in Lafayette, LA, offer you a comfortable place to call home for the value you desire. 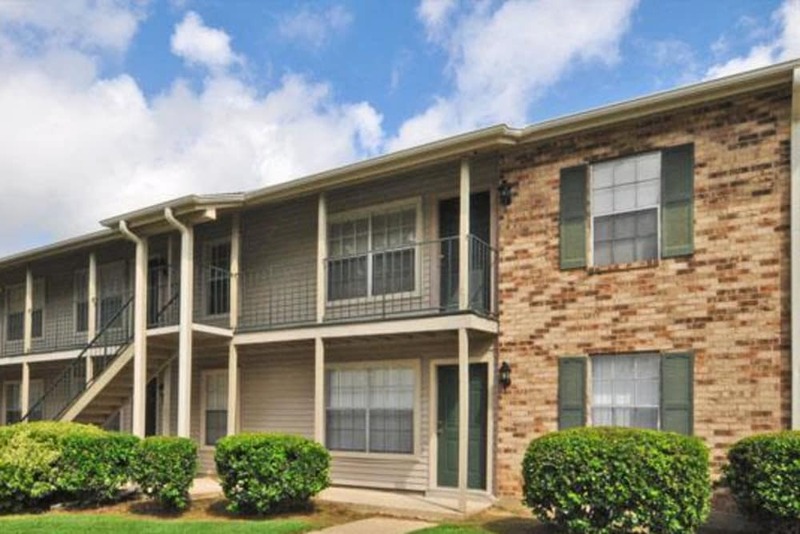 With convenient amenities and interior details, our community is the answer to your search for comfortable, charming apartment living. 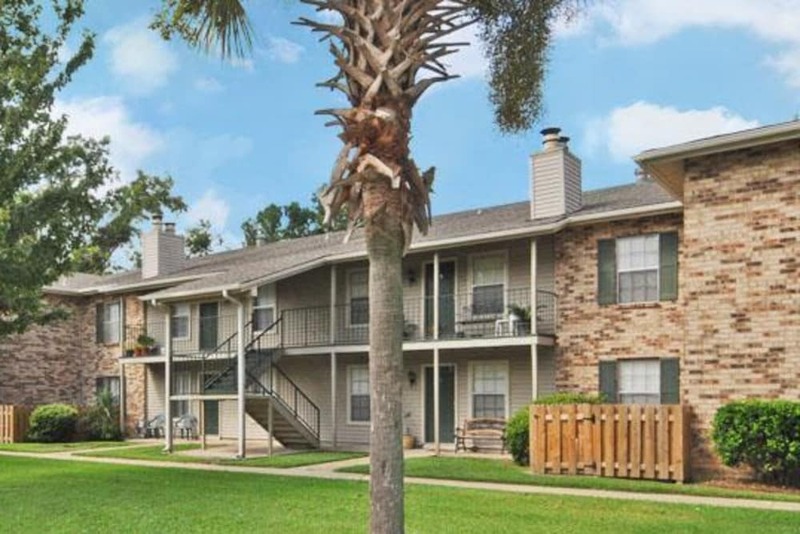 Pictures are one thing, but seeing our Lafayette apartments in person is another. 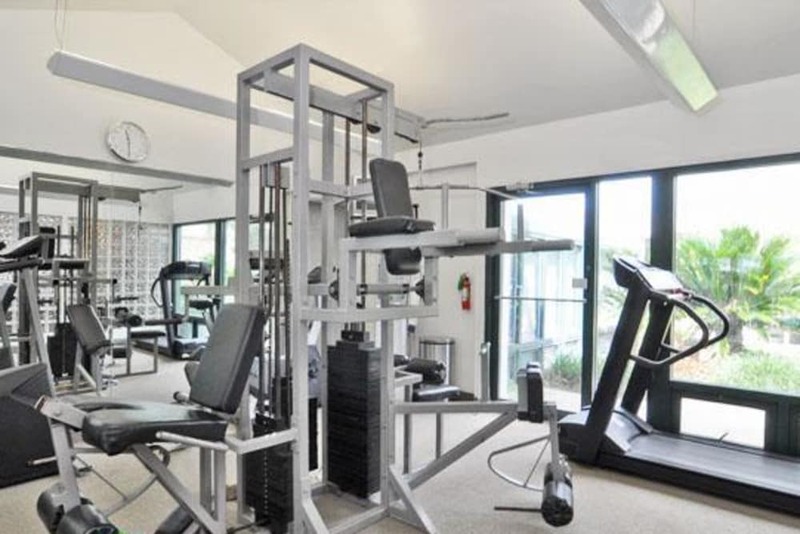 Call our friendly leasing team to schedule a personal tour of our community amenities and one and two bedroom apartment floor plans today.